RawStraw is a healthy food cafe that serves food as it should be. 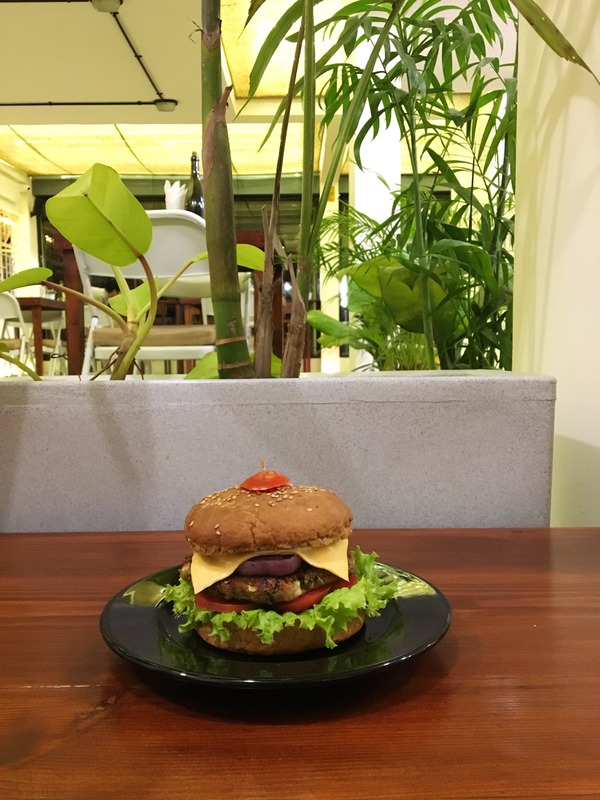 They have everything ranging from smoothies, smoothie bowls, salads, all day breakfast, pancakes, waffles, pasta, sandwiches, burgers, curries, and the recently introduced Chicken & Fish on their menu. A pleasant ambience with free wifi to work. Their shelves are lined up with books & board games that will keep you company while you wait for the food. A perfect place for you to relax and relish food that won't take you on a guilt trip. They are pet-friendly and have a workshop space too. They host stand up comedy open mic sessions every Friday night.